Hidden away down a pretty country lane on the outskirts of Twyning in Gloucestershire lies Cotswold Grange Country Park. 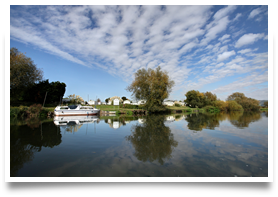 If peace and tranquility rank amongst your favourite things in your search for a new holiday home, then your search may be over! 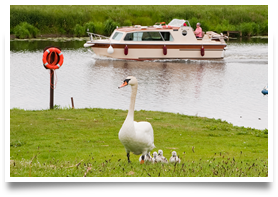 This breath-taking park in Central England offers the opportunity to own a luxury holiday home. 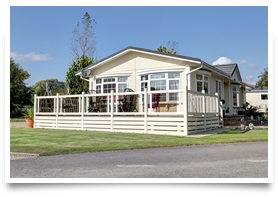 Why not slow down, in the peace and tranquil setting of Cotswold Grange Country Park and relax and enjoy life in one of our beautiful Country Holiday Homes? 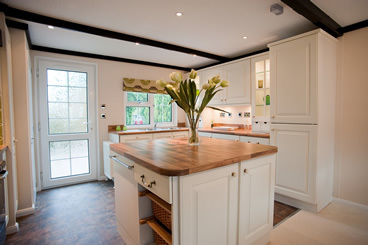 We have many beautiful homes available to suit all budgets and tastes in various layouts which include some of the very best designs available in today’s discerning market. 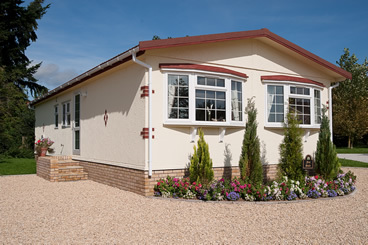 We invest in the latest lodge home models every year, including some up to 22ft wide and all with central heating and double glazing. 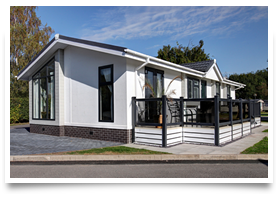 All our models boast spacious, well planned interiors and we know they will exceed your expectations the moment you walk through the door. 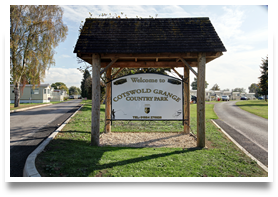 Why own with Cotswold Grange Country Park? 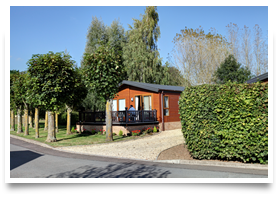 Our Park is situated in the lie of the Malvern Hills and is in arguably one of the most peaceful and picturesque parts of England. 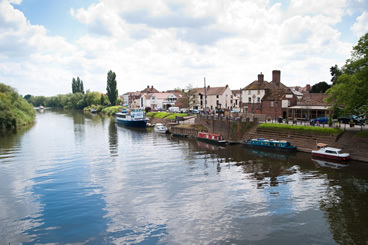 Not far from some of England’s favourite tourist attractions, the Park is well situated within easy reach of Cheltenham, Worcester and Gloucester, providing every day shopping requirements and plenty of things to do. Nothing is more important to us than you having a great place to stay. 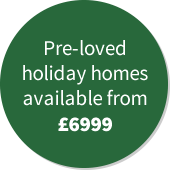 We invest in the latest lodge home models every year, including some up to 22ft wide and all with central heating and double glazing. All our models boast spacious, well planned interiors and we know they will exceed your expectations the moment you walk through the door. Our owners matter a lot to us. 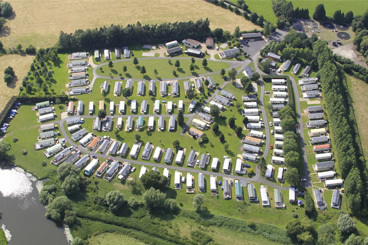 Here’s what some of our owners think about Costwold Grange Country Park. 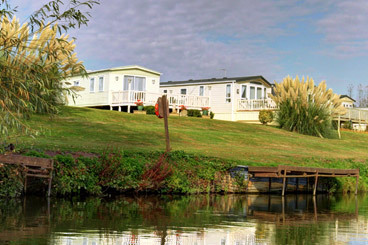 We absolutely love it here at Cotswold Grange Country Park, the surroundings are absolutely stunning and the general atmostphere of the park is laid back and friendly. 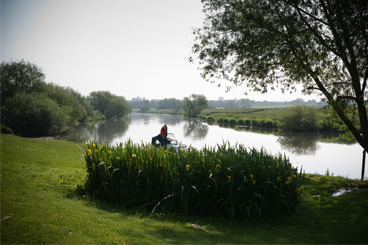 We try to spend as much time as possible here as it's just the perfect place to relax and unwind. Our holiday home is incredibly comfortable, with all the modern trimmings we need. 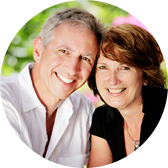 The whole purchasing process was so quick and easy - the whole Cotswold Grange team are really friendly and helpful. 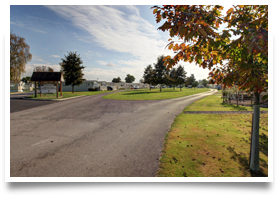 Have a look at some photos that we have taken of the park. If you would like more information, please contact us by calling 01684 276 926, emailing us at sales@cotswoldgrange.net or filling in our contact form. Download our brochure today to find out all you need about Cotswold Grange Country park and find out how you can start living tomorrow's dream today.